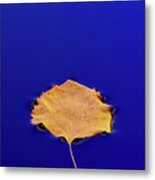 Floating Leaf 3 - Birch is a photograph by Dean Birinyi which was uploaded on July 25th, 2016. 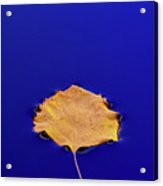 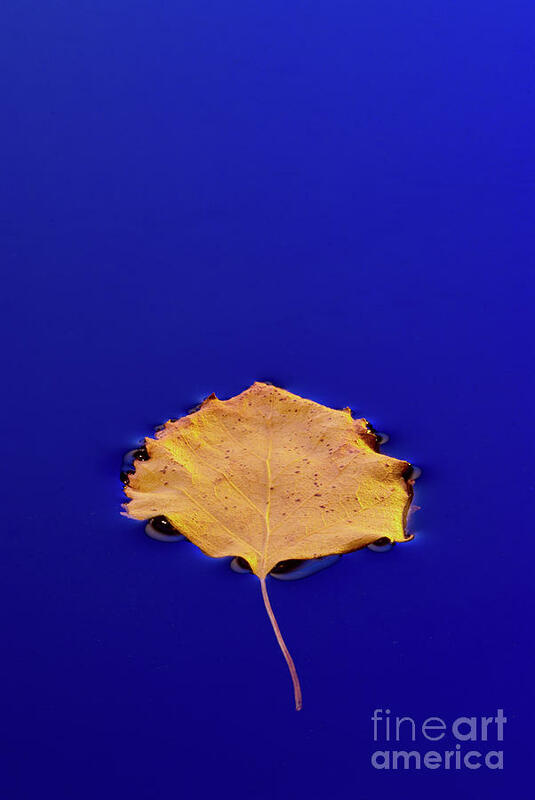 A studio shot of an autumn leaf floating on a clear blue pool of water. 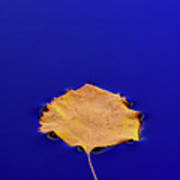 There are no comments for Floating Leaf 3 - Birch. Click here to post the first comment.